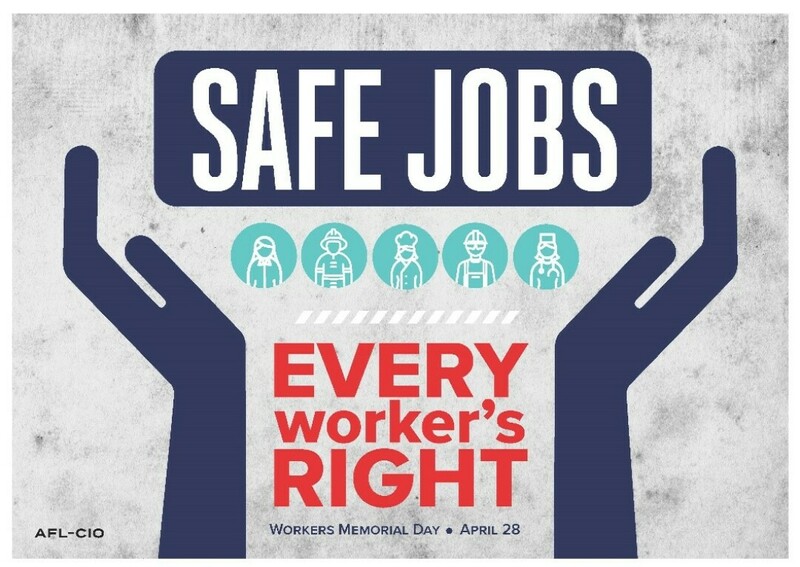 The Greater West Central Area Labor Council will host a Workers Memorial Day Observance. Social time 11a, serving 11:30-12:30, brief program at 12:35pm. Bring your family, and bring a dessert to share.